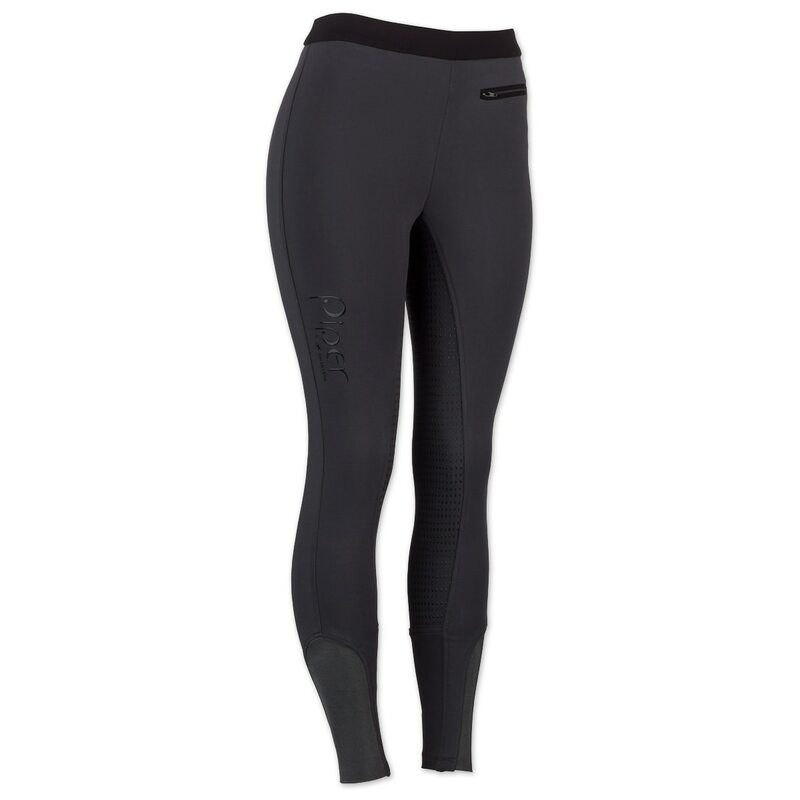 The feel and comfort you love about our Piper Knit Breeches is now available with the sporty look of a riding tight. 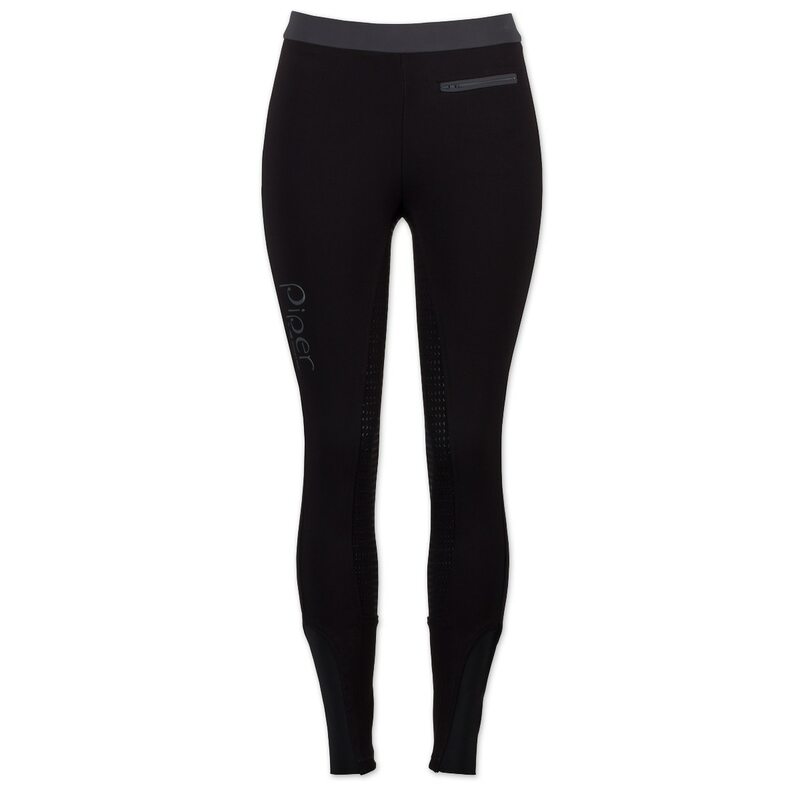 Designed to take you from the barn to the gym and back again in style and comfort, the Piper Sporty Knit Tights by SmartPak feature a super comfortable cotton blend knit fabric that gives you great stretch, recovery, and compression for a flattering fit. Not to mention, if you’re looking for a modern fit to go with this modern design, you’ll love the low-rise cut that fits just below the belly button. They also boast a silicone full seat with a fun pattern for extra grip when you need it most. With a pull-on design, on-the-go riders don’t have to worry about fussing with zippers or belt loops. Plus, a zip front pocket is perfect for stashing treats for your horse. 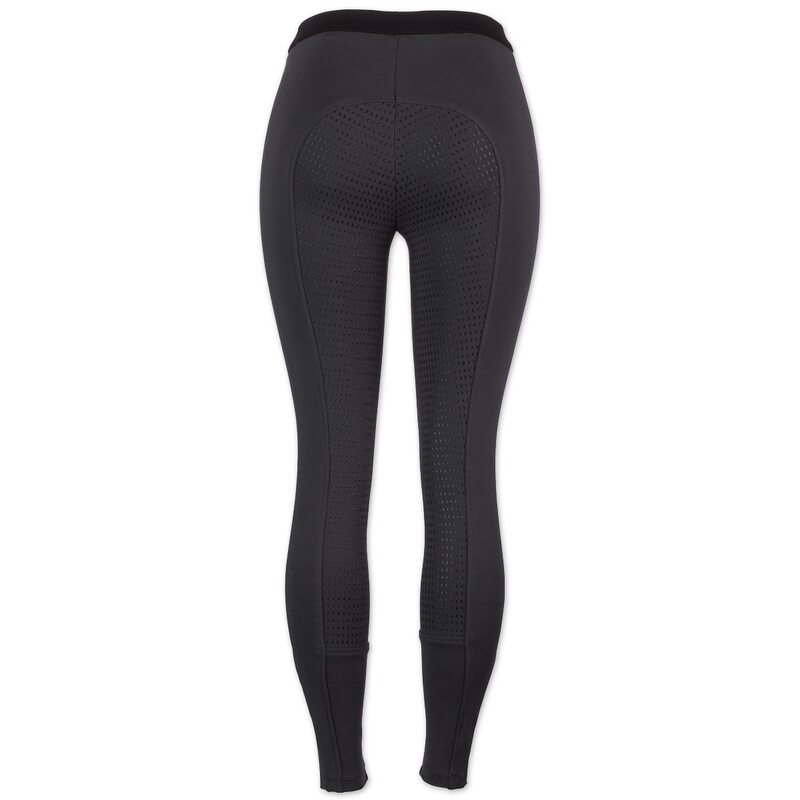 Because we know that bunched breeches and bulky closures under boots can be super annoying, we’ve included an ergonomic elastic sock bottom that provides a streamlined, comfortable fit. Finally, these breeches are as easy to care for as they are to wear – just throw them in the wash and hang to dry. 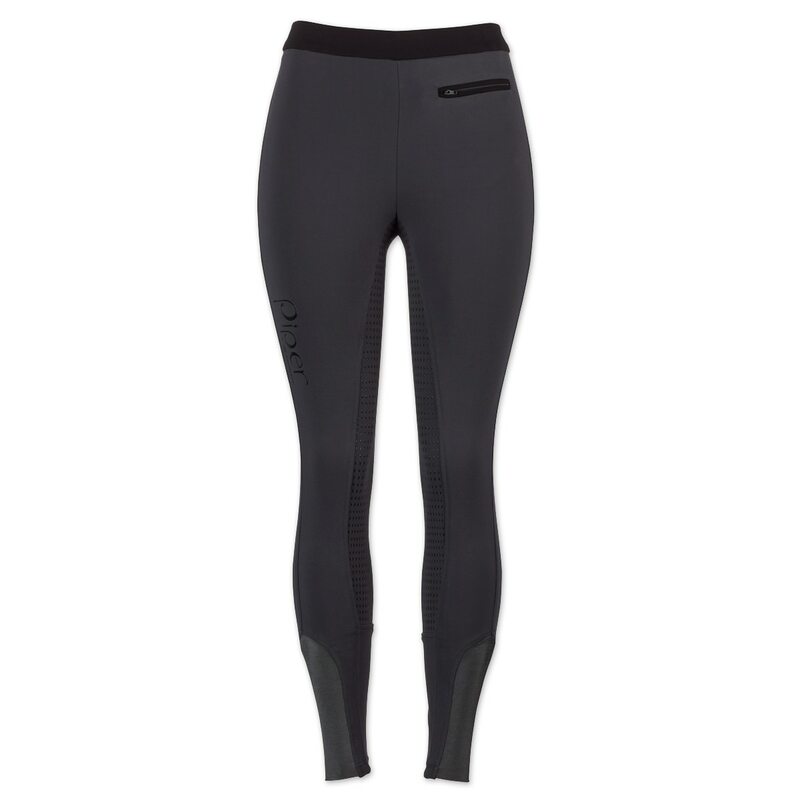 They have everything you’ve been looking for in a fun, super comfortable schooling tight that gives you the structure and support of our Piper Knit Breeches.